Hydroponics systems are only ever as effective as the pump that’s used to power them. For many years now, Newa Maxi-Jet pumps have been the first port of call, and there are many reasons why. In a nutshell, Maxi-Jet pumps move large quantities of liquid quietly and efficiently, and their reliability is unquestioned. 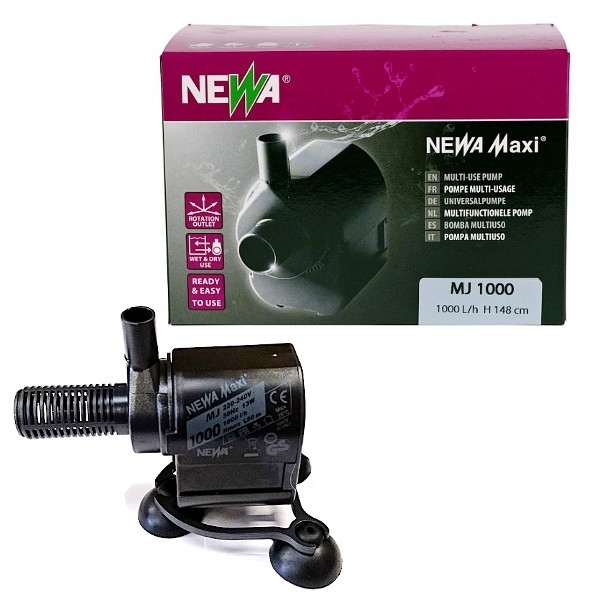 If you’re looking for an effective submersible pump, then there’s really no better all-rounder than a Newa Maxi-Jet.